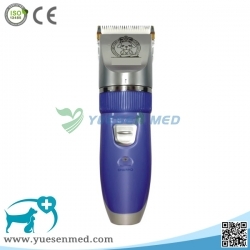 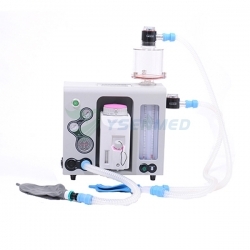 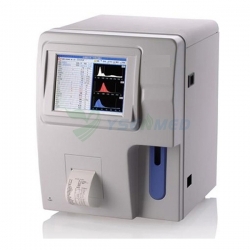 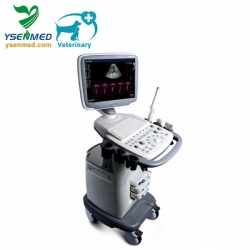 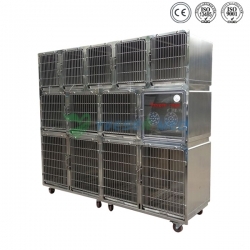 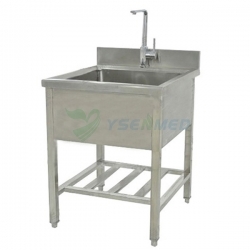 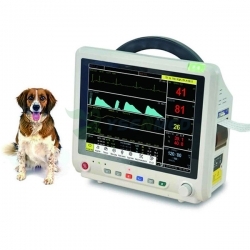 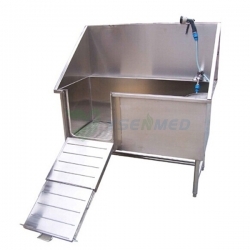 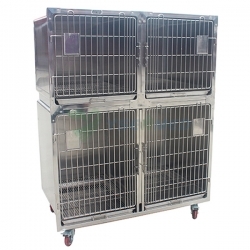 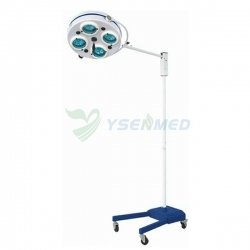 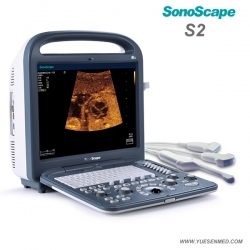 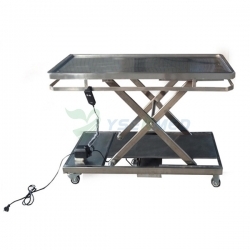 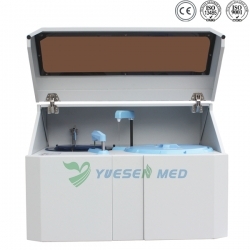 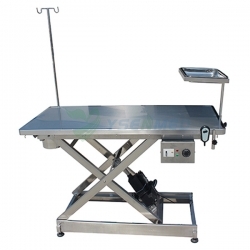 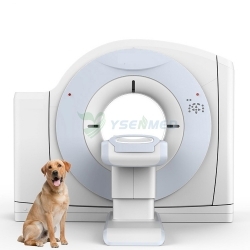 YSENMED is more professional than any other veterinary equipment supplier, we are trying to provide vet hospital & vet clinic the most cost-effective veterinary equipment, and also trying provide all the veterinary equipment needed to open a vet hospital or vet clinic. 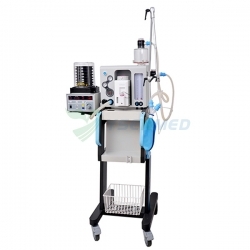 We can serve to customize the equipment your want if needed. 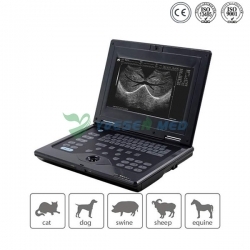 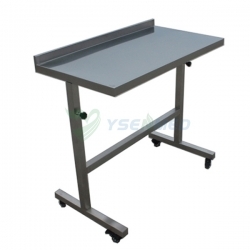 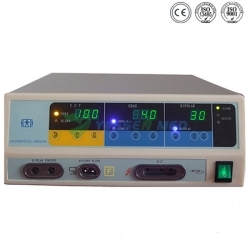 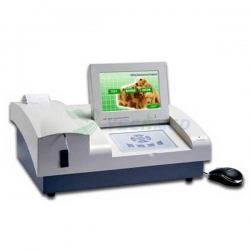 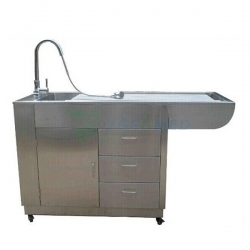 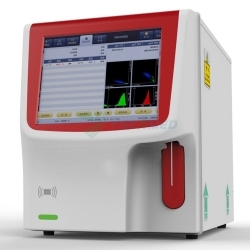 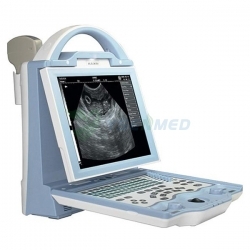 And bellow you can fine veterinary x-ray machine, veterinary analyzer, veterinary ultrasound scanner, veterinary operation table, veterinary anesthesia, veterinary cage, etc... hope you would like our service.